Are you looking for a truly personal (and ultimately personalised) way to decorate your walls? Have you considered photo wallpaper? 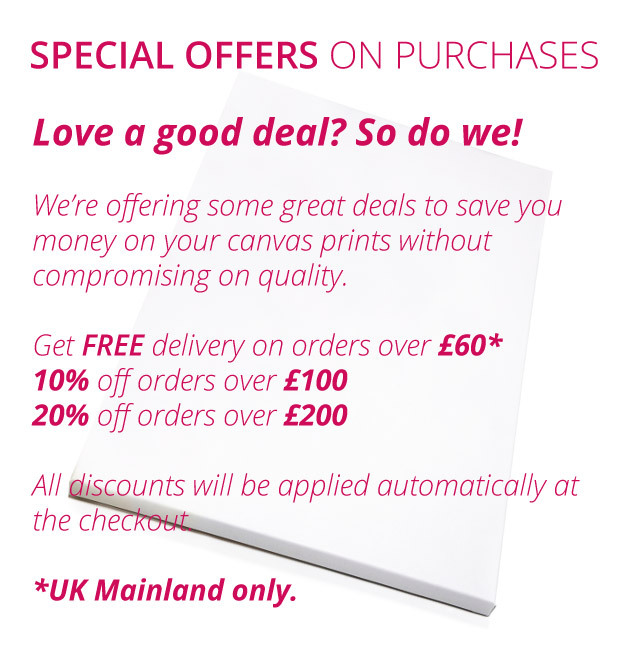 UK’s number one supplier, Custom Canvas, has everything you need to design your own wallpaper. 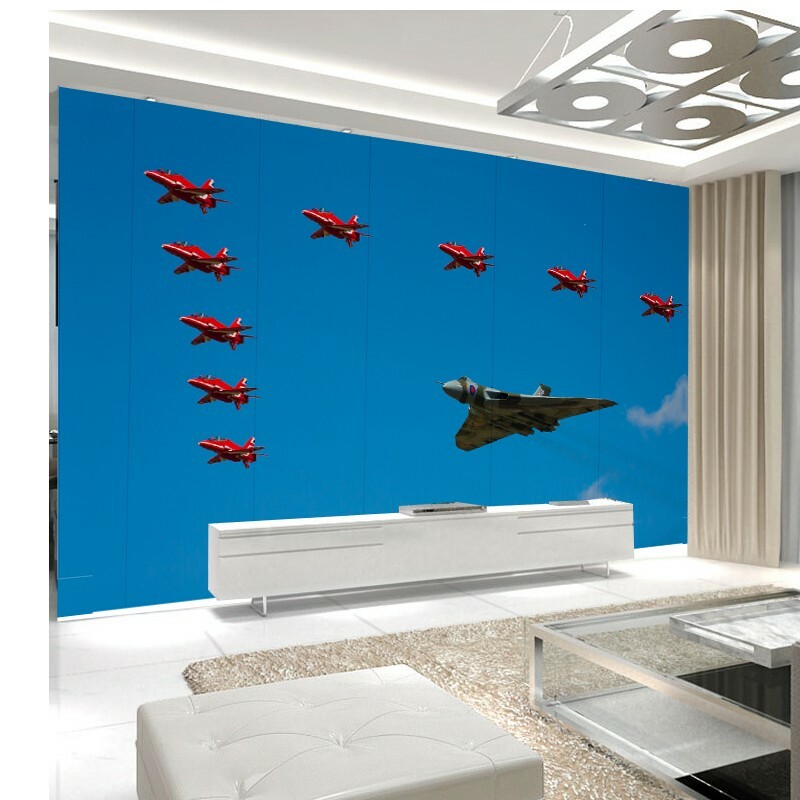 We ship the resulting professionally printed photo mural wallpaper anywhere in the UK. In fact, we can transfer nearly any image onto a wall mural for you, so long as it is of sufficiently high resolution. It could be a photo of your favourite view, your own art or illustration, or nearly any visual image that is not copyrighted. We use top quality wallpaper stock to print your image on a series of easy to manage panels which can be hung just as with standard wallpaper. All you have to do is make sure each panel is aligned to the next properly, and your favourite image will stretch from wall to wall in bright, vibrant colour (or crisp black and while, if you prefer). Our state of the art picture wallpaper printing systems always yield amazing, and highly personalised wallpaper. Designing your own wall murals with Custom Canvas is a simple, three-step process. First, upload your chosen picture. This could be from your phone, tablet or computer. You then set the size and image specifications and your chosen finish, and make sure the preview of your photo mural wallpaper looks exactly as you want it. After that, simply place your order using your choice of several convenient payment methods. One of the things that sets Custom Canvas’ personalised wallpaper apart from the competition is the fact that we offer two distinct finishes to make sure you get exactly the photo mural wallpaper you imagine. The smooth finish is perfect for high traffic areas and professional environments. It is durable and easy to clean, and offers a phenomenally crisp image, especially at ultra-high resolutions. The softer, more welcoming textured finish is ideal for more intimate spaces, and offers a lovely anti-glare non-reflective textured surface without sacrificing image quality or durability. Remember, Custom Canvas makes the personalised wallpaper UK customers can’t stop talking about!